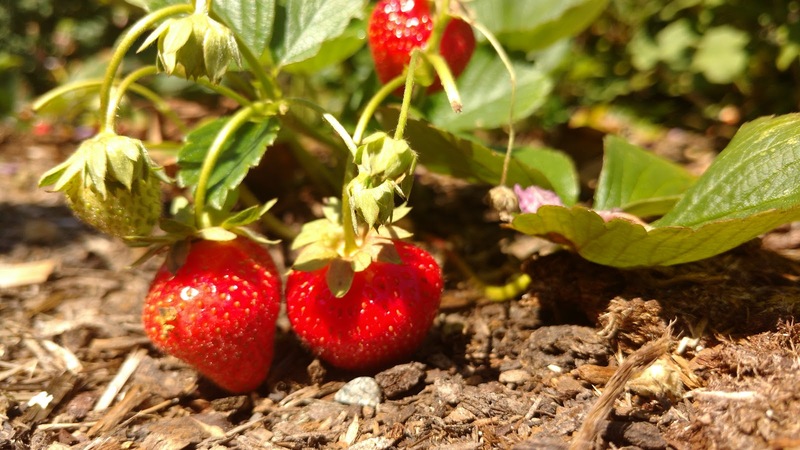 We have been having some hot weather and our strawberries are producing fruit – again. We had our first crop in June and now here we go with a second growth. The second coming of strawberries makes me giddy. I had to dust off my Fresh Strawberry Pie recipe so that I can make it and share it. This recipe is super simple and dairy free. 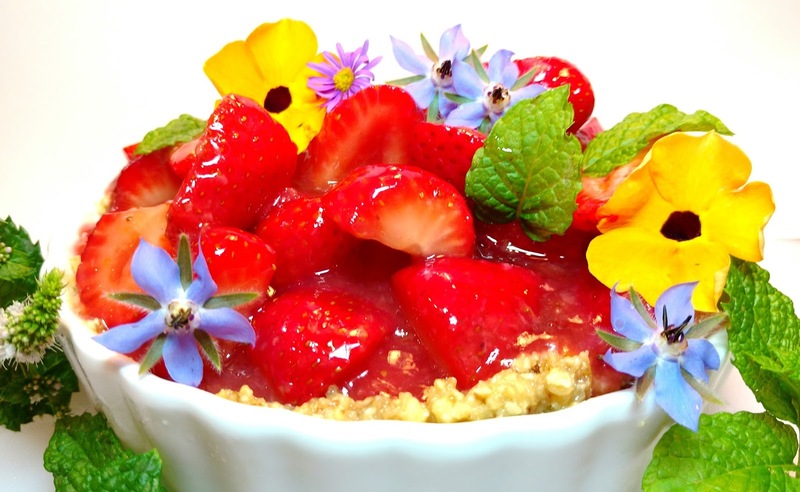 I love desserts that allow fresh fruit to take center stage. 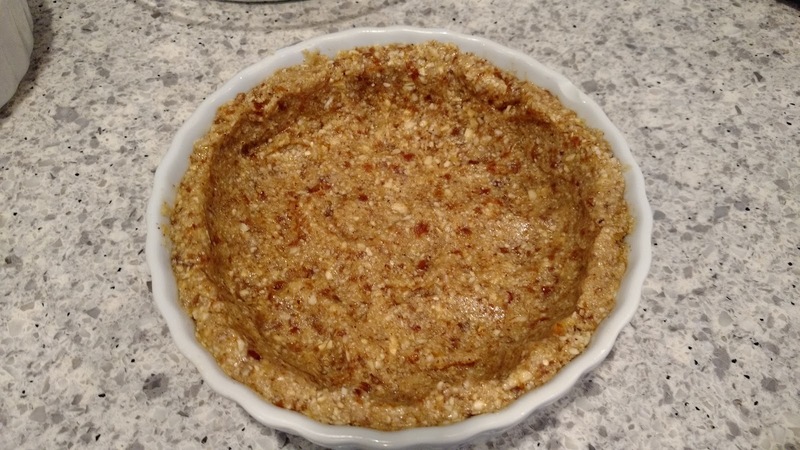 I have included a regular single-pie crust pastry recipe as well as a nut-based crust (gluten free) recipe that works just as well. In fact, I prefer the nut-based crust with this recipe. This is a great dessert for any occasion. Let’s get to it. 1. 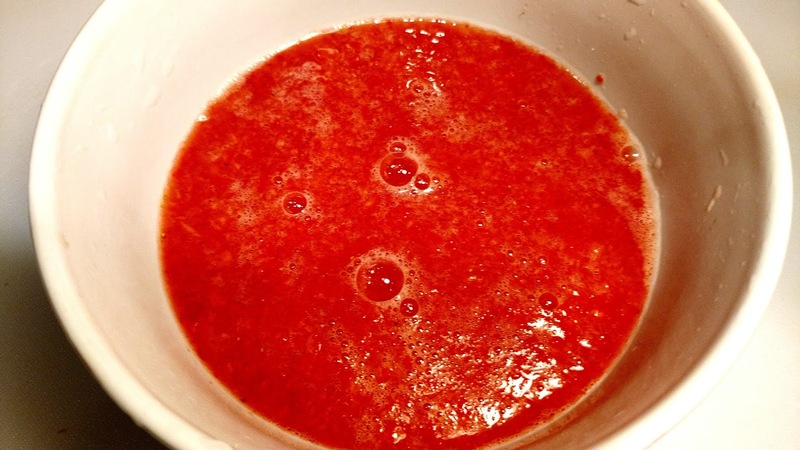 In a food processor or blender, combine 1 cup of strawberries, lemon juice and the water. Cover and process until smooth. 2. 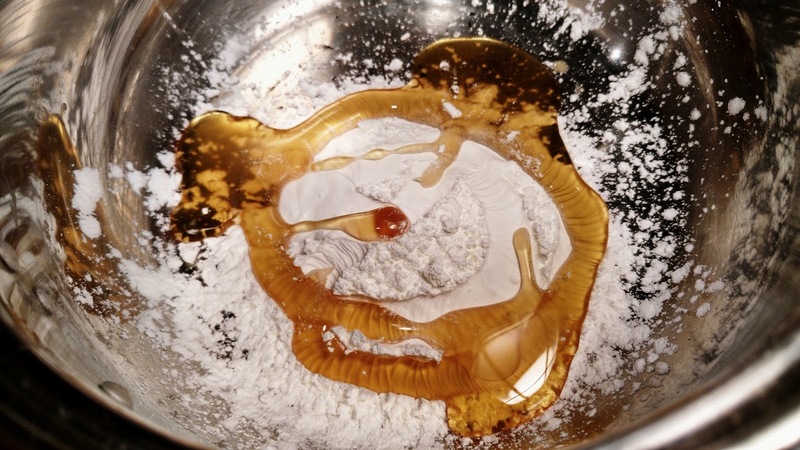 Transfer to a small sauce pan. Bring to boil, reduce heat. Simmer uncovered, for 2 minutes. 3. 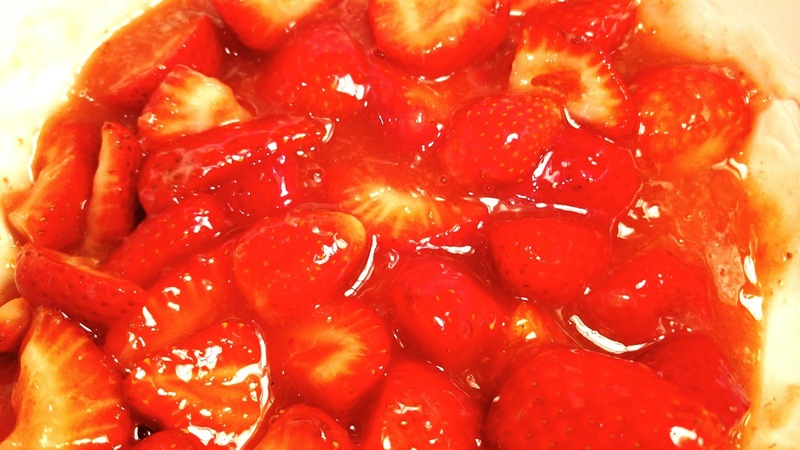 In a medium saucepan, combine sweetener and corn starch, stir in the strawberry mixture. 4. Cook and stir over medium heat until thick and bubbly. 5. Cook and stir for 2 more minutes. Remove from heat. 6. Cool to room temperature. Fold remaining 5 cups of fresh strawberries into the cooled mixture. 7. Transfer to pie shell or raw nut crust. Cover and chill for 3-4 hours. Serve with whipped topping such as Whipped Coconut Cream. This is the easiest and best pie crust recipe that I have been able to find. Gloria Donahue (a.k.a. Nana) has some great tips on how to make pie crust and she tells it like it is. She teaches this recipe to elementary school kids. It is worth it to watch this video if you want to make great pie crust. I subscribe to her YouTube channel and have learned so much from her. 4. Roll out using a rolling pin and wax paper with pie dough in between two sheets of wax paper. 5. Roll into pie dish. Prick bottom and sides of pastry generously with the tines of a fork. 6. Bake in a 450 degree F oven for 10 to 12 minutes or until pastry is golden. 1. Use a 9 inch pie plate or a 6 inch ceramic tart dish. 2. 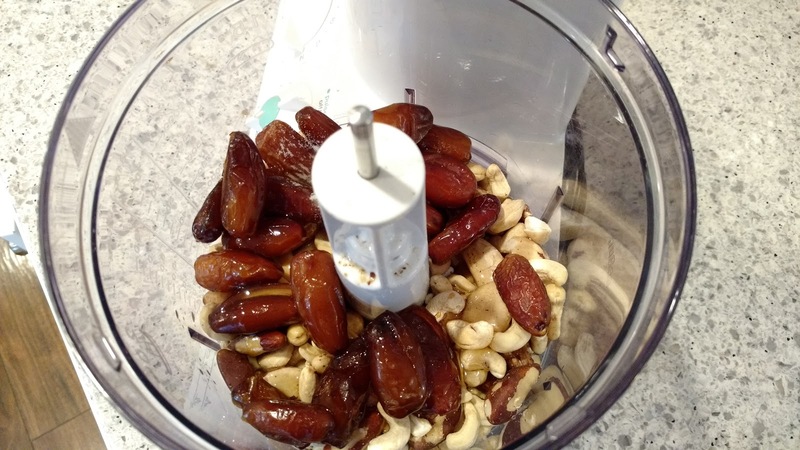 To make the crust: Place nuts, figs/dates, vanilla, salt, and coconut nectar in a food processor. 3. 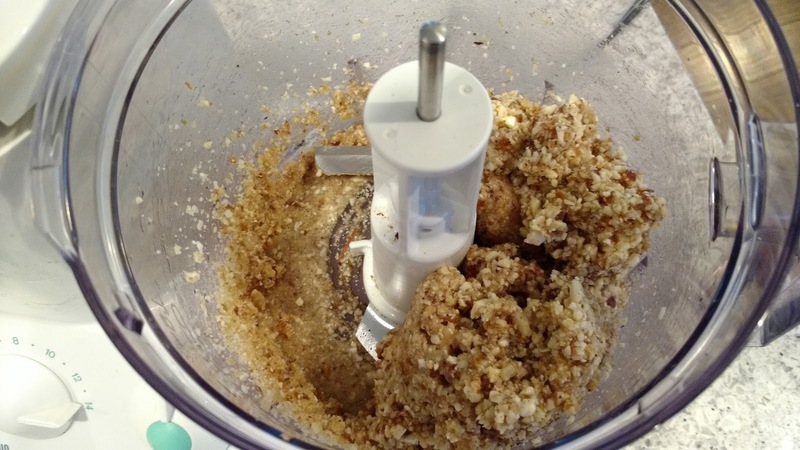 Process until crumbly and the mixture sticks together when you press it between your fingers. 4. Press the crust into the ceramic dish. Press the dough down from the center out to form the crust. 5. Place the crust in the freezer for firm up while you make the strawberry pie filling.